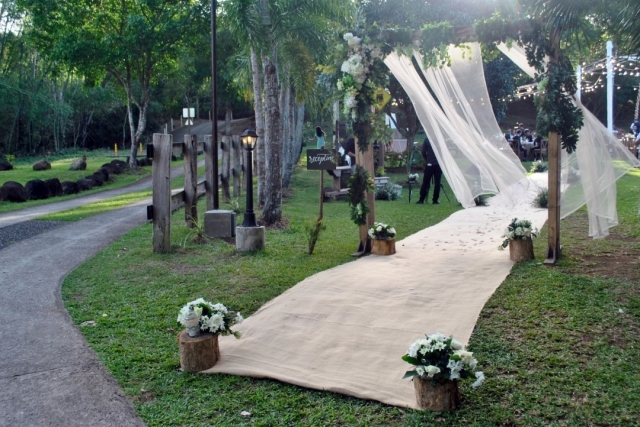 Intimate weddings have been a huge hit these days, and we definite understand why. 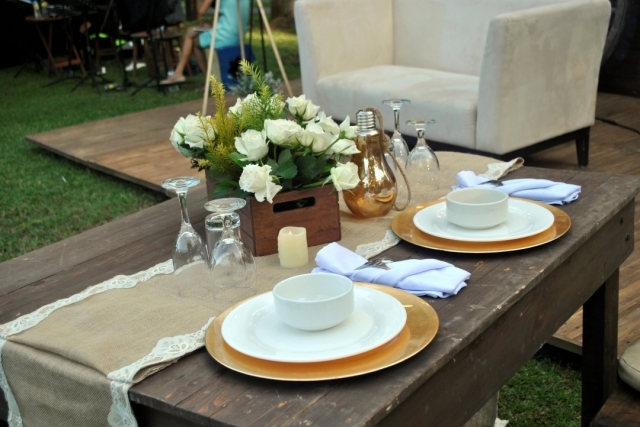 Besides being more practical and budget-friendly, intimate gatherings are also more relaxed. 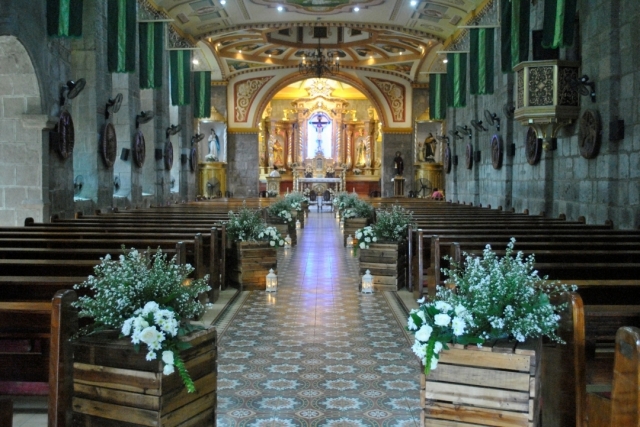 Such is the case in the wedding celebration of Joemar and Maris who got married last January 25 in Pililla, Rizal. 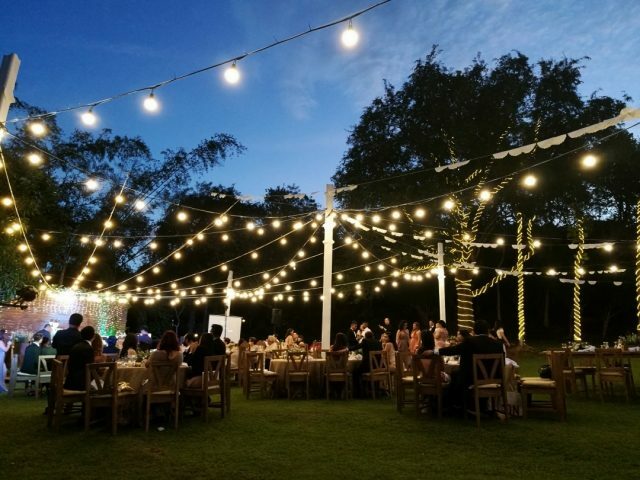 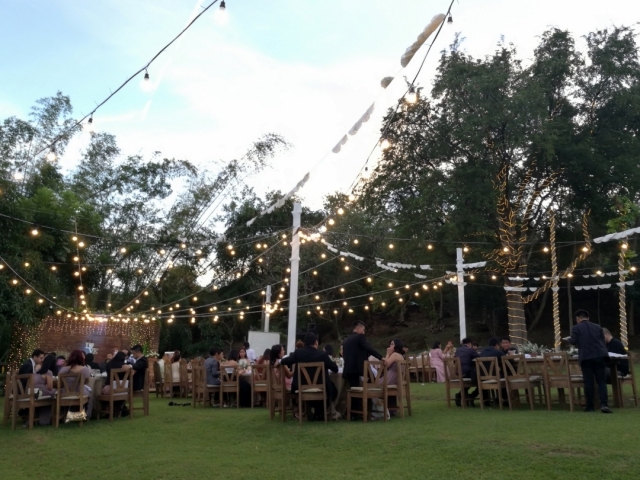 After their simple yet elegant wedding ceremony at the St. Mary of Magdalene Parish, they had an intimate wedding reception at Casa Bendita Events Place. 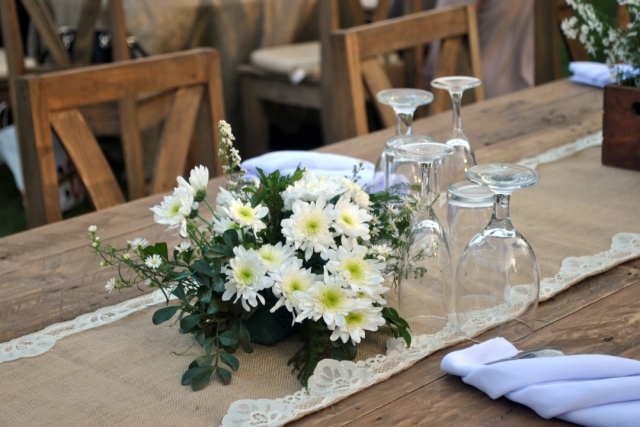 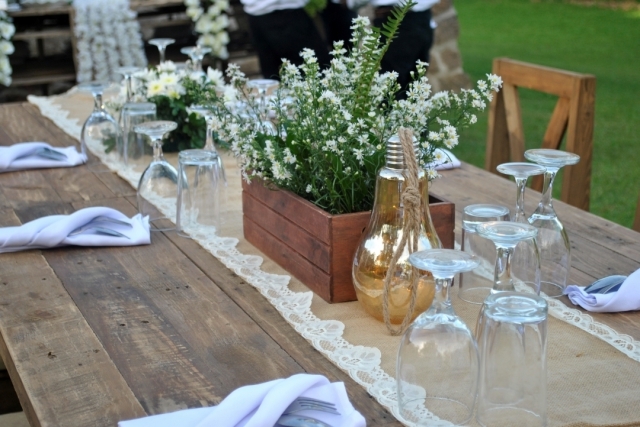 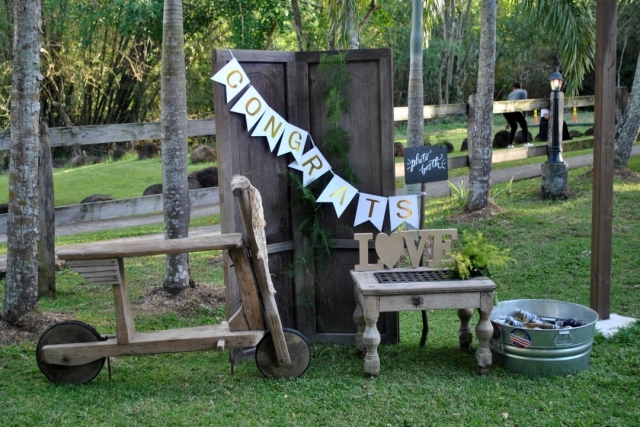 Rustic was their chosen theme, and the entire setup went perfectly with the natural beauty of the venue. 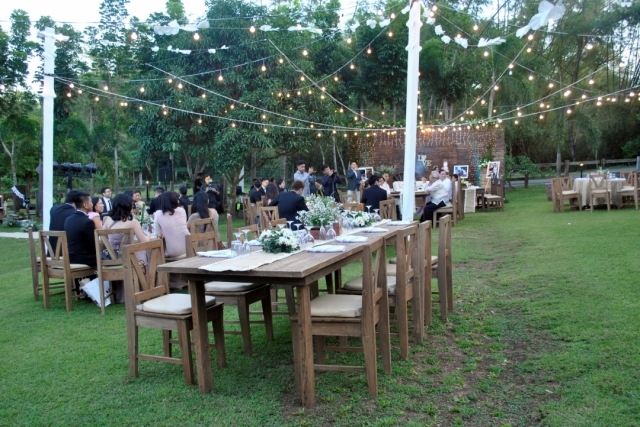 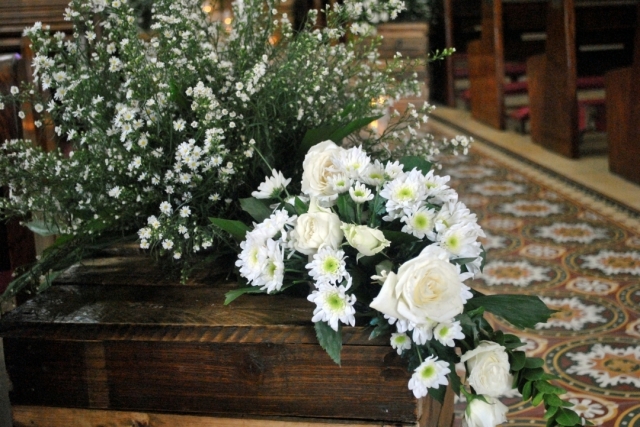 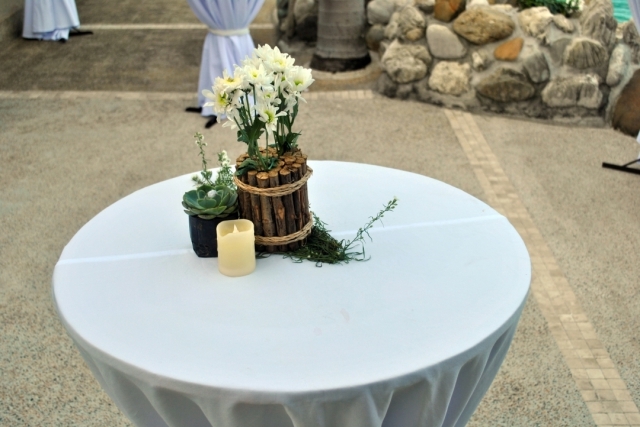 The wooden tables and chairs complemented the centerpieces and other decors. 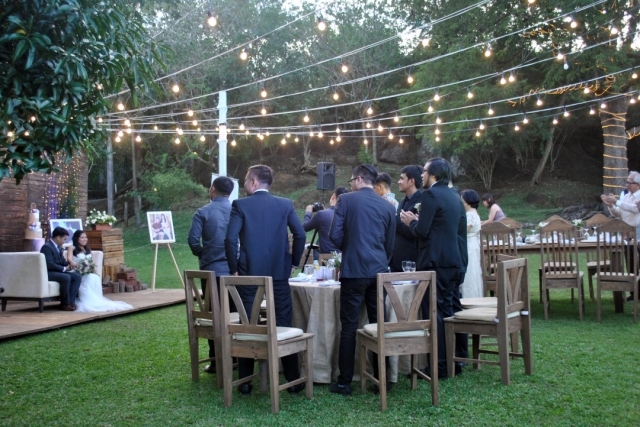 Of course, they all looked great with the lush greens in the background. 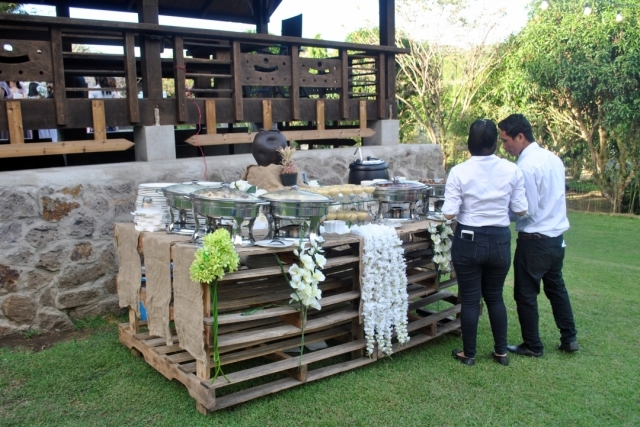 Even kids had fun at the table prepared especially for them. 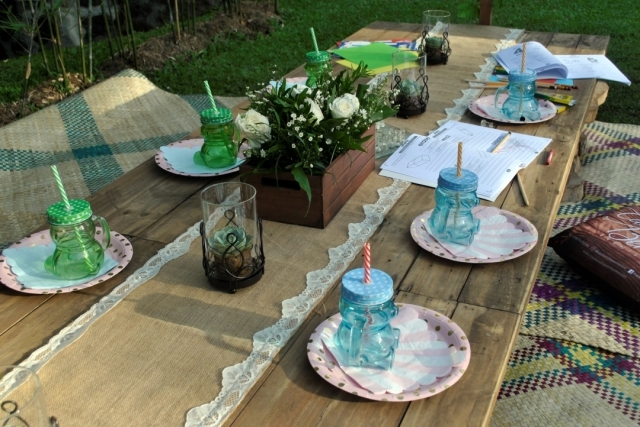 Each of them enjoyed a serving of the kids’ meal while trying out simple yet fun activities. 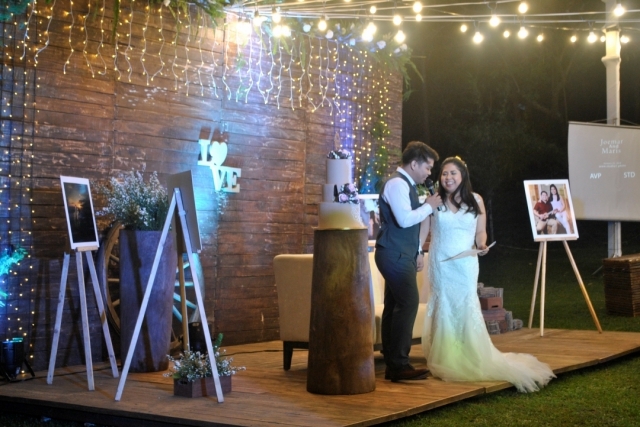 Overall, the venue and setup had a laid-back feel while still being elegant. 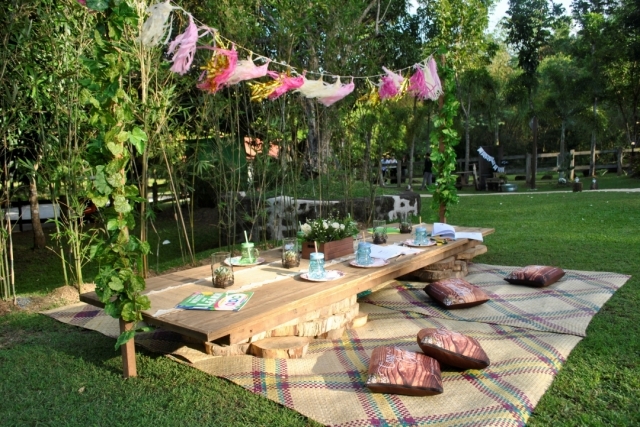 These matched the chill yet very fun program that was prepared for all the guests. 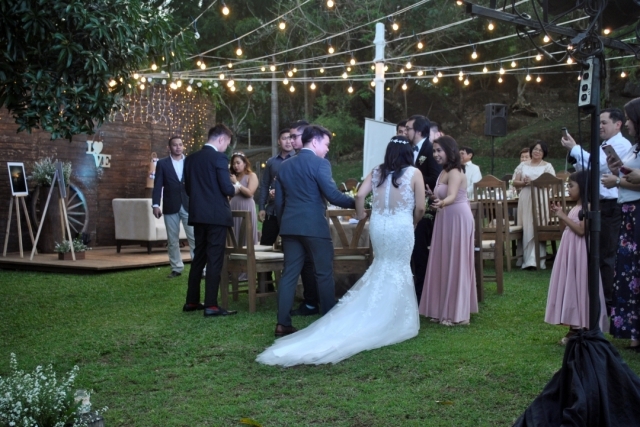 Indeed, it was a truly special event. 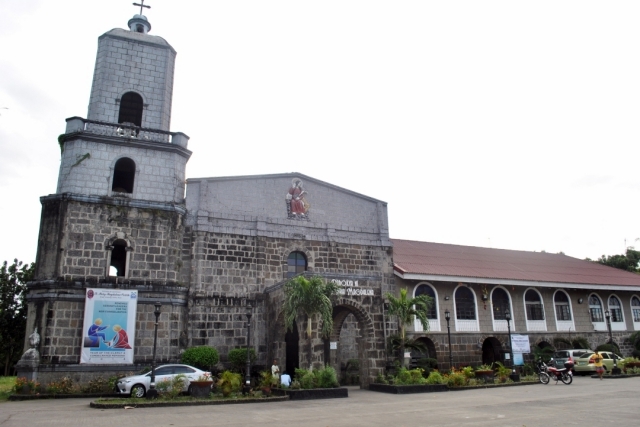 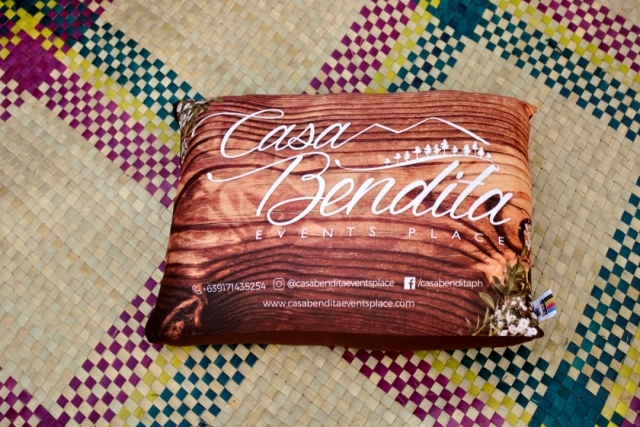 It was also the very first wedding at Casa Bendita Events Place, a newly opened wedding and prenup location.